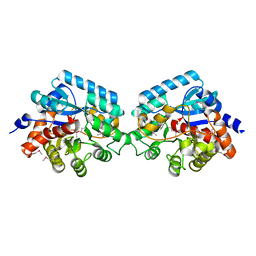 Cite: Structural genomics of protein phosphatases. 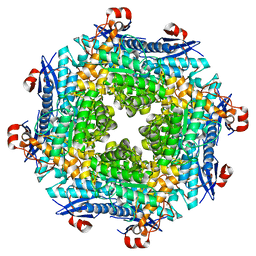 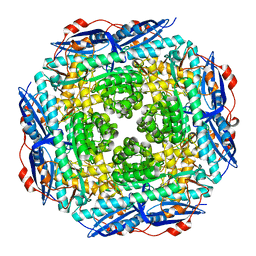 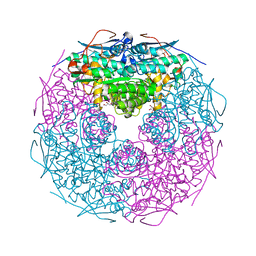 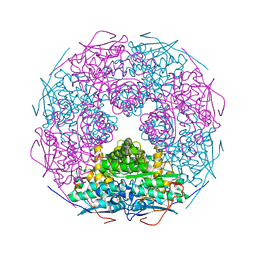 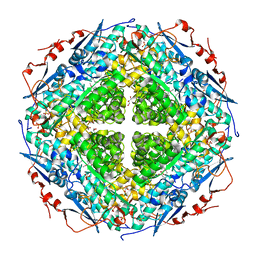 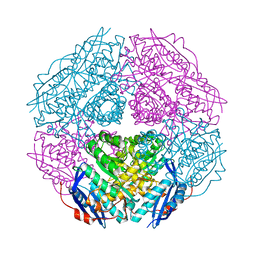 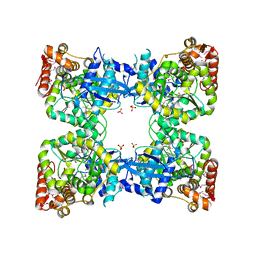 Cite: Crystal Structure of Predicted Nucleotide-Binding Protein from Vibrio Cholerae. 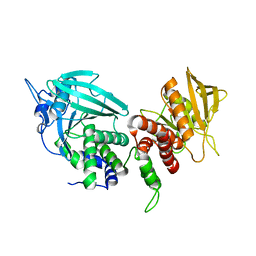 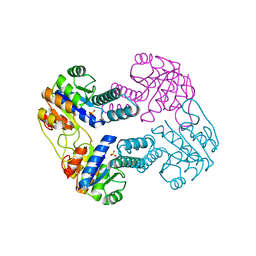 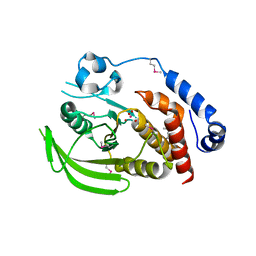 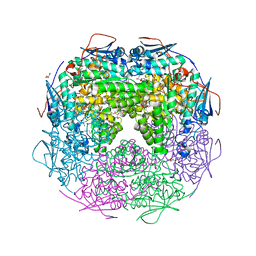 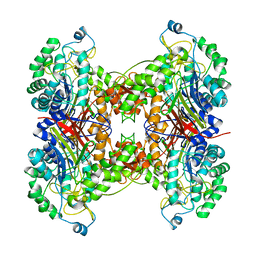 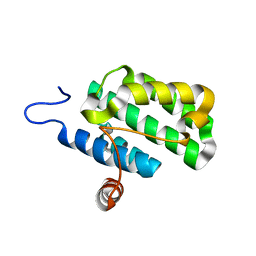 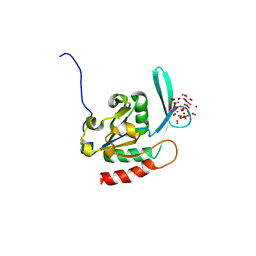 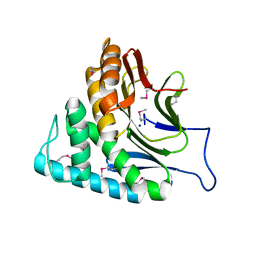 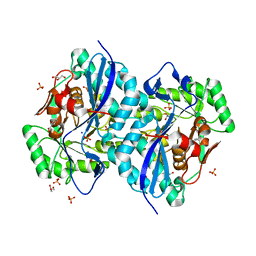 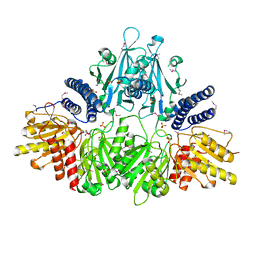 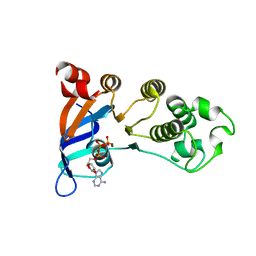 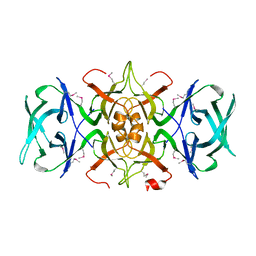 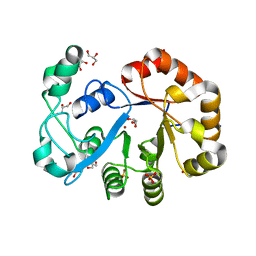 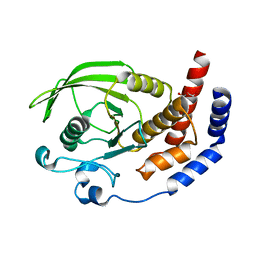 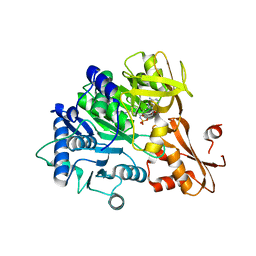 Cite: Crystal Structure of a Member of Enolase Superfamily from Burkholderia Pseudomallei. 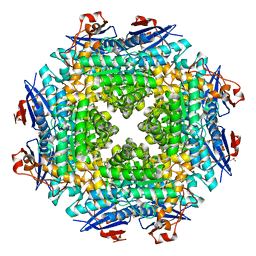 Authors: Atwell, S., Conners, K., Emtage, S., Gheyi, T., Glenn, N.R., Hendle, J., Lewis, H.A., Lu, F., Rodgers, L.A., Romero, R., Sauder, J.M., Smith, D., Tien, H., Wasserman, S.R., Zhao, X. 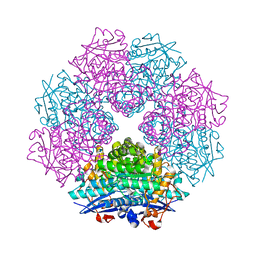 Cite: Structures of a minimal human CFTR first nucleotide-binding domain as a monomer, head-to-tail homodimer, and pathogenic mutant.